When your child is missing you want all the help you can get. When a child is lost or missing, mobiKIDS brings the power of mobile networking, GPS and the sophisticated Mobius mobile image recognition technology to alert other parents and help locate the lost child. 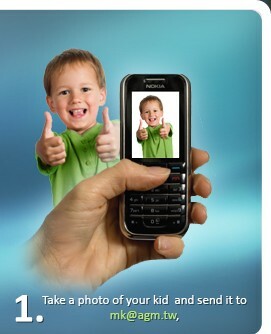 The mobiKIDS service is free*, easy, and works with any camera-enabled mobile phone or tablet.